We had a great time at the Academies Show in Birmingham. Check out the team demonstrating some of the great products on our stand. Including the M1 desk, t41 table and Hello Locker. 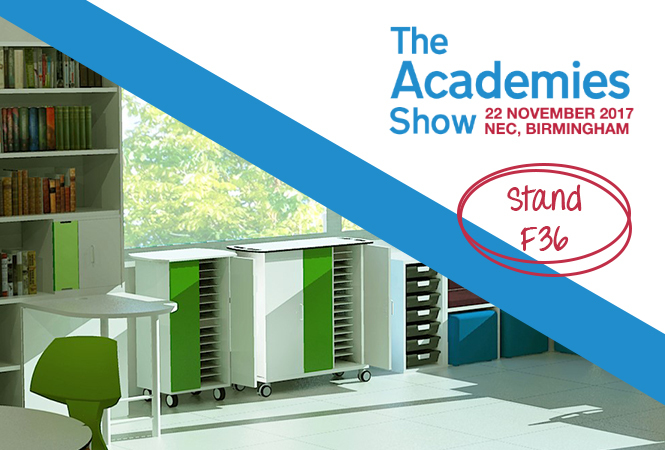 Not long until The Academies Show! 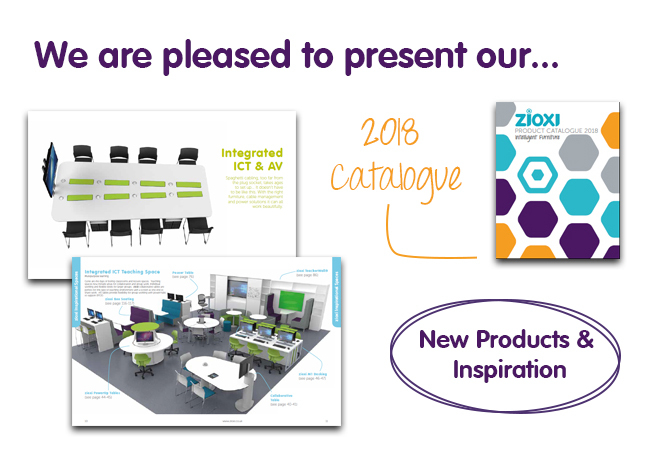 How does colour in a learning space influence learning?